Tofino is always one of my favourite places to go to get away. No matter what time of year you go, there’s always something interesting to do… or you can just relax in nature and escape the hectic pace of everyday life. This trip I went in search of gray whales, with Jamie’s Whaling Station, onboard the Chinook Princess. Recently, I have written about the Pocket Ensign film camera I picked up. That camera has brought back the fun of analog photography to me and introduced me to medium format film, as it uses “120” film, which is still available in many camera stores. While I have only just started to get familiar with the Pocket Ensign, I saw an old Brownie Hawkeye just like the one my parents had when I was growing up. Naturally, I had to have it. The good news is that it is in great shape… the bad news is it takes 620 film, which is no longer produced. 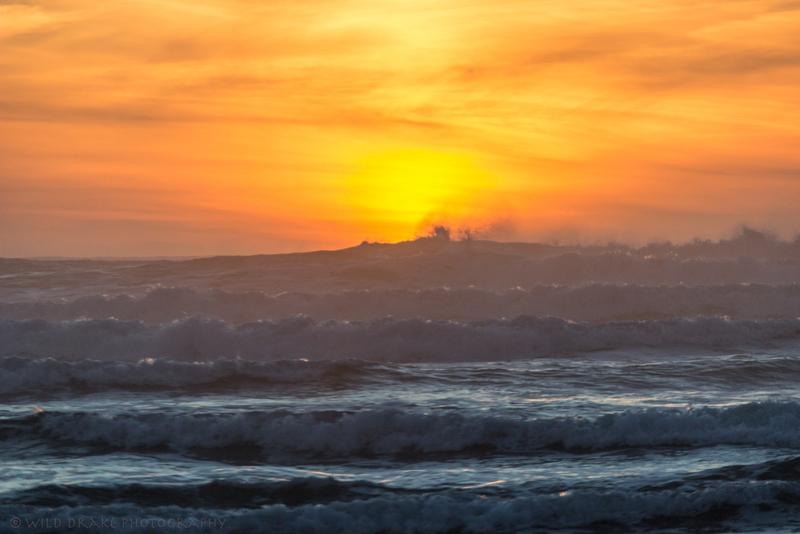 One of my favourite places to go to get away from the hectic pace of life is Tofino, BC. It is a picturesque town about half way up the West coast of Vancouver Island and is exposed to the full force of the Pacific Ocean. This makes for some great storms and the perfect place to wash away your worries. Even when the rain is coming down its hardest, you’ll find someone out for a walk on the beach. This year I want to take more photos both locally and when I am away from home. I started off the year with a trip to the Tofino area, where I had the chance to do a good amount of shooting and appreciating that beautiful area. January is frequently stormy and this year was no different.